TCC Real Estate News Blog - The Collaborative Companies, Boston MA: Are Multifamily's Boom Days Over? Condos are coming back because people sick of commuting want easy access to downtown, says The Collaborative Cos CEO Sue Hawkes. For developers, the value play is in the inner-ring communities—Somerville, Charlestown, and East Boston. In downtown Boston, the luxury market is topping $2,000/SF, and rents have hit $5/SF. In secondary and tertiary markets, prices are lower for consumers and towns less demanding for developers, she says. In East Cambridge, rents have gotten almost as high as downtown, and sale prices of $700/SF are double what they were just a few years ago. 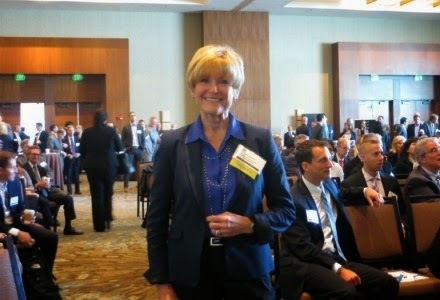 The multifamily market has running room perhaps until 2018, she estimates.